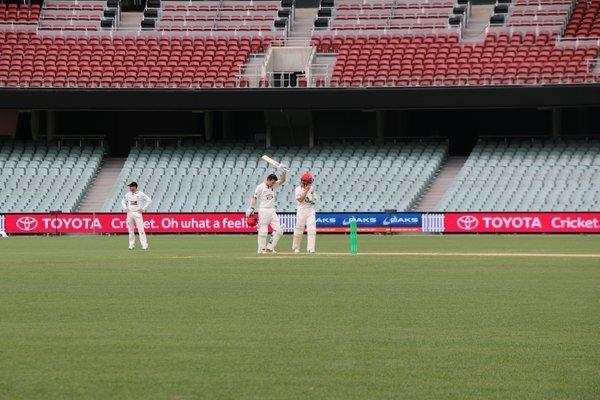 It's quite a #SheffieldShield debut for Queensland's Sam Heazlett, following up his 129 with 54*! 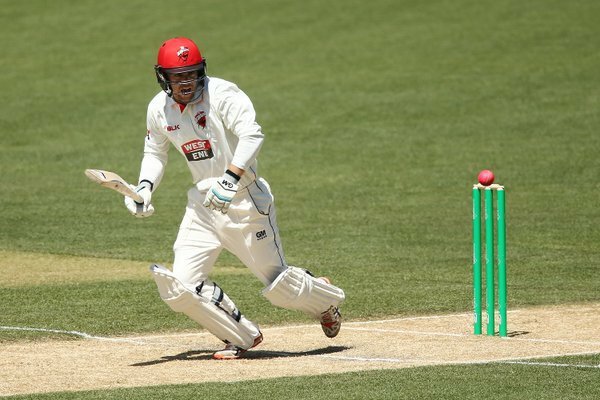 Travis Head to 91* at the Adelaide Oval... SA 4-234. Another wicket in Adelaide! Ludeman gone and SA need 25 runs with three wickets in hand.
.@qldcricket 6-250, Hartey 36no, Wildermuth 28no. Unbelievable! SA need 8 runs to win with one wicket in hand!